Google never really got things off the ground with Google+ in the face of strong competition for users from Twitter, Facebook, and Instagram. The result has been prying Google+ from some of its most used services such as YouTube and now the Play Store. If you’ve ever gotten an app or media from Google’s Play Store you’ll notice that you needed to be signed into your Google account to do anything and you would be able to rate and review apps with Google+. When installing apps, some of the more social ones that share progress—like gaming apps—ask for specific details to share with Google+ and can be tedious if you prefer going through all of the social stuff and marking stuff private. 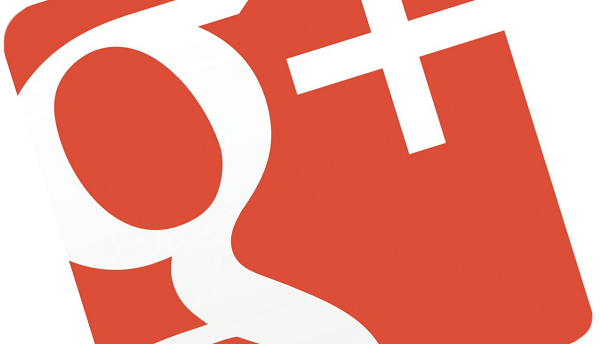 So, without Google+ users will be able to review and rate via their main account. Now that Google+ isn’t tied to another of the company’s services it will be interesting to see what Google does with Plus—if the company tries to salvage it, allows it to sink, or simply discontinues it. Of course any step taken with Google+ would probably be gradual as Google+ does have a user base.